There are many church youth fundraisers that your youth group can use and most of them will be profitable and rewarding if run properly! 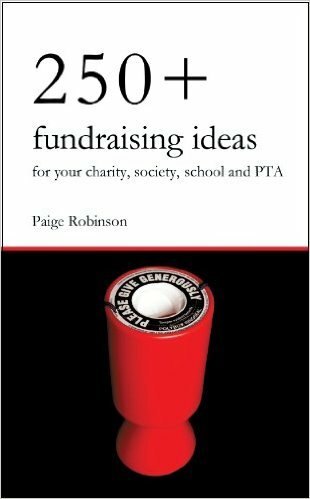 But on this page I'm going to talk about a few specific youth fundraising ideas that will work exceptional well... And also might be quite fun. 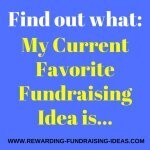 So I would suggest that you read the How To Organize A Fundraiser page and the 7 Tips for Church Youth Fundraisers. 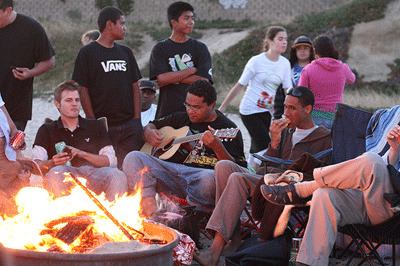 Remember that there are still other great fundraising ideas that can be used as church youth fundraisers. 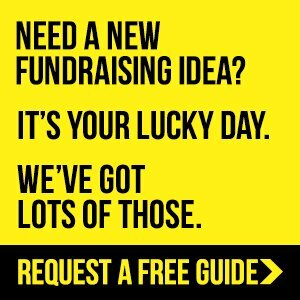 So please spend some time on the other pages on this website to see if there are any other fundraisers that may fit with your specific group. 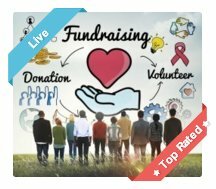 I'd like to recommend that every week you watch the FREE Movie Mondays fundraising training videos (Sign up for free here)! 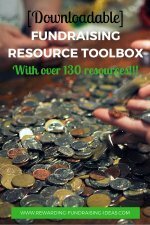 After all it is FREE, and it's an absolutely brilliant resource for learning successful fundraising techniques. This is such an amazingly fun, funny and creative fundraising idea! Your youth group will have so much fun doing this, but it is also a really simple way of raising great funds. The Flocking Flamingo Fundraiser is a prank fundraiser where you sneak into someone's yard when they are not there (or asleep) and 'land' a flock of 'plastic' Flamingos on their lawn. The people can then have the flock removed for a set fee and can have them placed in a friend’s yard for an extra amount. And yes, you are of course going to catch people who are snobs and who don't want to participate.... But if your removal cost is not too much, most people will truly enjoy the fun and want to support. I have heard of quite a few groups running unbelievably successful Flamingo fundraisers for entire seasons! Go here for more on the Youth Group Flamingo Fundraiser. A novel idea that works surprisingly well. 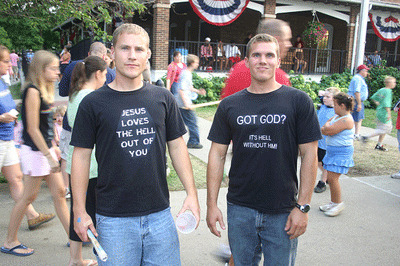 Simply design T-Shirts that promote Christianity, or your specific religion or dominion, or your specific Church. Then sell those T-Shirts through your Youth group and to your Church members. If the logo on the shirts is not specific to your Church you could even sell them to other Churches near you. It's a great church youth fundraiser as it will raise funds and awareness at the same time! Through a single (once off) campaign off the brilliant BonfireFunds platform. It's T Shirt Crowdfunding and is currently proving to be a very popular and successful fundraising campaign! But if you want to fundraise annually, I would then suggest you use an Online Apparel Fundraising Store, setup through SSA. Both are cost-less and hassle-free! You still then have the option of bulk ordering at a discount so that you can sell directly to people offline. What a great combo! 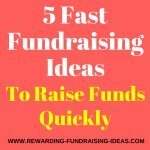 Because this is a sales fundraiser you will need to prepare and teach your fundraising team to sell (on a basic level). Fundraising sales is one of the most overlooked parts of fundraising, but is the one part that can make all the difference. Read more on the Christian T-Shirt Fundraiser here. Here's an interesting and creative fundraiser for your Youth Group to embark on! It's also known as Crowdfunding. Facebook and other social media has become a huge part of our Youth's lives; so what better tool to use to have a profitable donations fundraiser?! You could incorporate this fundraising drive with a customized DIY Fundraising challenge. Like a sponsored cycle or a hike, or a backwards jog! But whatever you do just make sure that all of your Youth jumps on board and shares or promotes the fundraiser to everyone they know, asking for simple small donations from them. I would suggest that you set this fundraiser up through the Crowdfunding website/platform like this popular site. 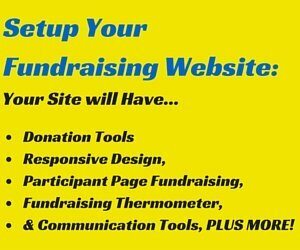 The platform and tools that they provide will make this fundraiser really simple to set up. To get the most out of this fundraiser I would highly recommend that you read all 2 pages of the Online Donations Fundraiser. Don't do it without reading both of them. The advice is invaluable! This is one of the best Church Youth fundraisers! It's another fundraising accessory that has become somewhat of a craze over the last decade. Design simple bracelets that promote Christianity or your Church and sell them to your youth, church members, and any supporters! Some cool logo ideas could be... Your Church's name, your youth group name, WWJD (What Would Jesus Do), or WWJT (What Would Jesus Think) etc. etc.! Use some cool colours and make sure you promote it effectively. You will also need an equipped and prepared sales team so make sure you take the time to read Let's Raise Money by Jack Atwell. Like with a raffle, food sales, drink sales, fundraising product sales (Like your bracelets and T-Shirts), auctions, and of course entrance fees! It's also a great way for you to promote your other fundraisers, like maybe your magazine fundraisers, to a big audience! A talent evening or show will be a fun event where your youth shows off their different talents from dancing, to singing or music, to stand up comedy, to a short play! Be creative with it and make sure there are a wide variety of acts that are performed during the evening! And once again to make any event successful you need to fill it with people, so make sure you promote and advertise it. I would suggest you read the running profitable charity fundraiser events page for information on this! A Golf Day - Always a profitable fundraiser but it takes a good deal of organizing. Trivia Questionnaire Evening - A great fundraising event that is underused. Organize it like any other dinner/evening event but obviously you'll need a questionnaire for your participants. You can learn how to succeed with this event through the Trivia Event Fundraising Guide (PDF), which comes as a free download when you subscribe to the Fundraiser Buzz! You can subscribe up top in the right hand column. A really brilliant fundraising product to sell at all your events are Custom Water Bottles. You won't only raise funds from the sale of the bottles, but also through advertising on the bottles! Brilliant! This is a fundraising product that will work extremely well as a church youth fundraiser, as church going people generally burn loads of candles! 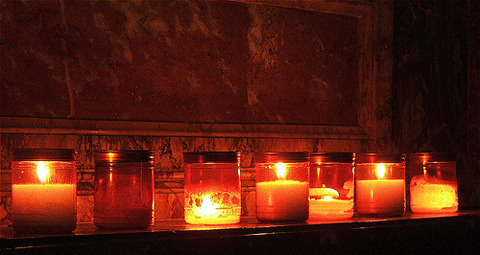 So find candles that will be popular in your church and get your Youth Group selling. Use the search block further up to find a candle supplier near you or make them yourself. You'll find some books to help you with this through the link below. For more on running candle fundraisers go here. Here are three other fundraising products that I would highly recommend you could use for your Church Youth Fundraisers! 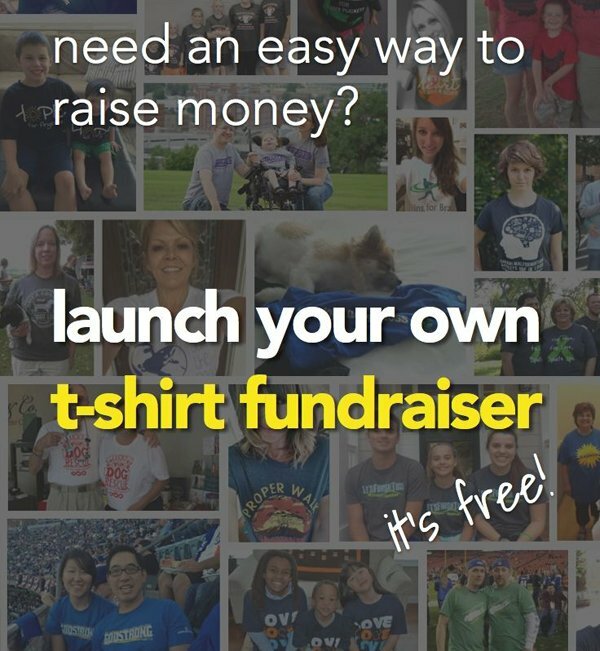 Magazine Fundraisers - It's free to set up and is one of the most rewarding and easy Church Youth fundraisers you could use! 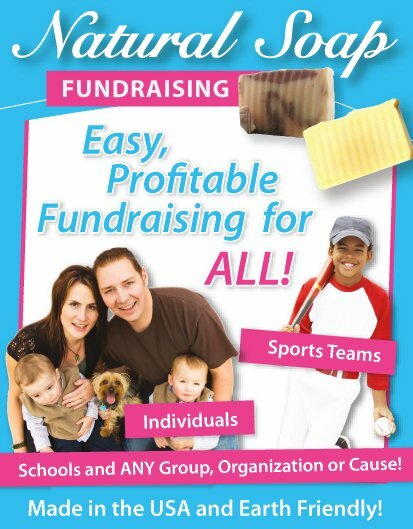 Discount Fundraiser Cards - This will always be a popular and successful fundraiser in any group. Simply because people love discounts and special deals! Lollipop Fundraiser - They're cheap, they're popular, and they therefore sell really quickly. What else do you need to know!?! And of course if you are not from the USA use a Google Search in the Bracelets section to find local fundraising suppliers in your country. No matter what fundraiser you do your success will come from organizing and running that fundraiser properly. So take your time to read the relevant pages and books to make sure that you get the most out of your youth fundraising campaign! These Church Youth Fundraisers are great ways of getting your youth involved and contributing to your Church. They should also create some great spirit amongst your youth. So get motivated and get going!